A borrowed finger ring is displayed to the audience. Quick as a wink, it vanishes from the performer’s hands. The magician removes a small leather key case from the back pocket and opens the case. 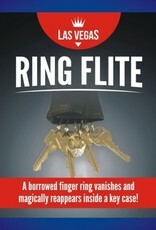 The keys spill out of the case - hanging from the case is seen the spectator’s borrowed ring! 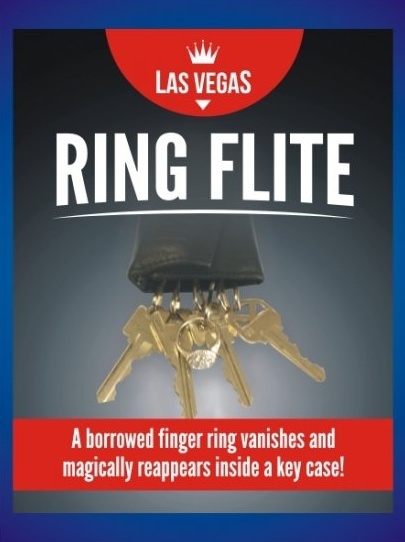 This is a classic magic effect, with this cleverly designed key case, you’ll be performing this effect in no time!